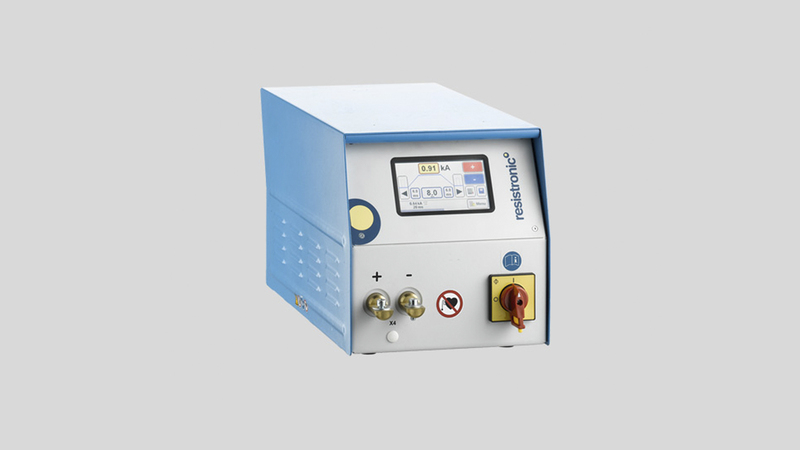 The high-frequency inverter RMF-DUO from Resistronic is a cost-effective 2-in-1 resistance welding system, suitable for pulse and high-frequency welding applications, available in the 25-4000A and 400-8000A ranges with clock frequencies of 10KHz. Application-specific welding programs can be realized with single pulse or up to six multiple pulses, series pulses as well as with ascending or descending ramps. Capacitor discharge curves can be stored. The design of individual program creation as an order, storable in freely definable folders, gives a clear overview. Internal data storage of the last welding point is possible. In addition to various binary outputs, the data can be transferred to a PC or to the PLC via an RS232 interface. Data outputs are located at the back of the device, current outputs at the front side, operated via an integrated color touch screen. Inverter, transformer and control are installed in a compact housing. RMF-DUO high-frequency inverters are used to build micro-resistance welding stations. The table units are particularly suitable for use as stand-alone systems for semi-automatic or fully automatic workstations without additional control cabinet. The range of application is the production of reliable electrical connections between components made of non-ferrous metal, the electrical contacting of stamped parts with or without welding bends and wires or flat contacts. Joining parts are small parts in the micrometer range and cables with cross-sections up to 12 mm². 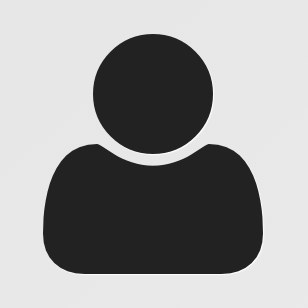 Users can be found in the automotive, watch, battery, solar, electronics, medical, aerospace, cable, and other branches.